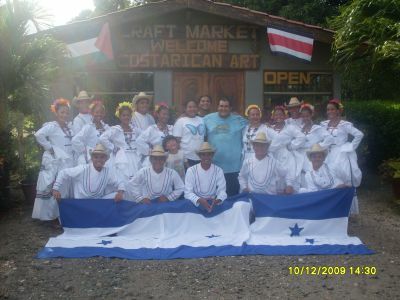 POR LA INVITACIÓN Y POR LAS FINAS ATENCIONES QUE TUVIERON CON NOSOTROS EN NUESTRA ESTADIA POR SU PAIS Y LA COMUNIDAD DE PALMIRA DE CARRILLO GUANACASTE TAMBIEN A LAS COMUNIDADES DE TILARAN , SAN VICENTE DE NICOYA ,NICOYA ,SANTA CRUZ , FIDADELFIA A NUESTRO AMIGO Y COMPAÑERO MANUEL POR SUS ATENCIONES Y AMISTAD. 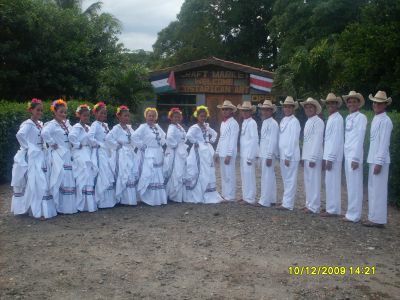 LA CAPITAL SAN JOSE. 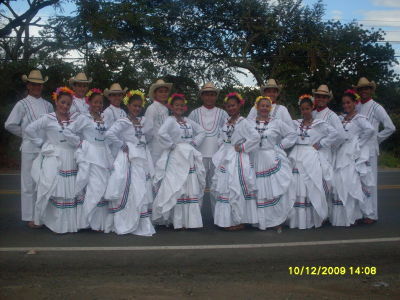 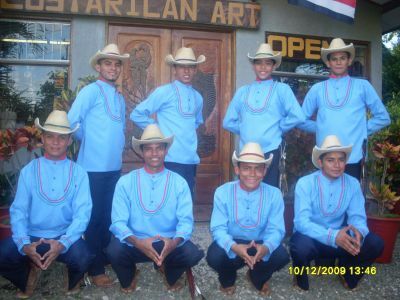 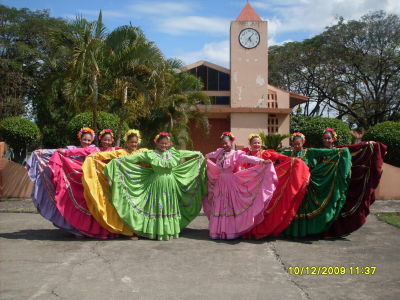 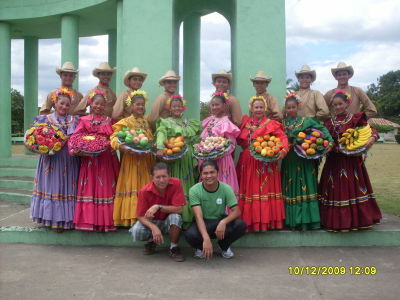 EL ARTE Y LA CULTURA CENTROAMERICANA UNIDA POR EL FOLKLORE.